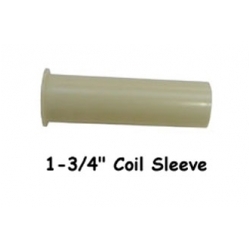 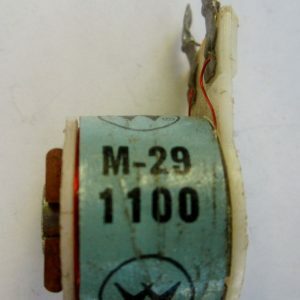 This nylon coil sleeve is the most commonly used length on all brands of pinball machines. 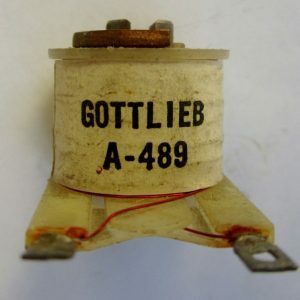 The least expensive way to perk up your sluggish machine is to replace all of your coil sleeves. 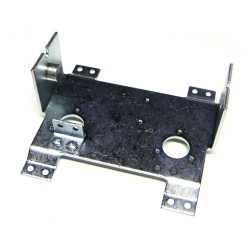 Stern/Sega/Data East 545-5411-00 & 545-5031-00.